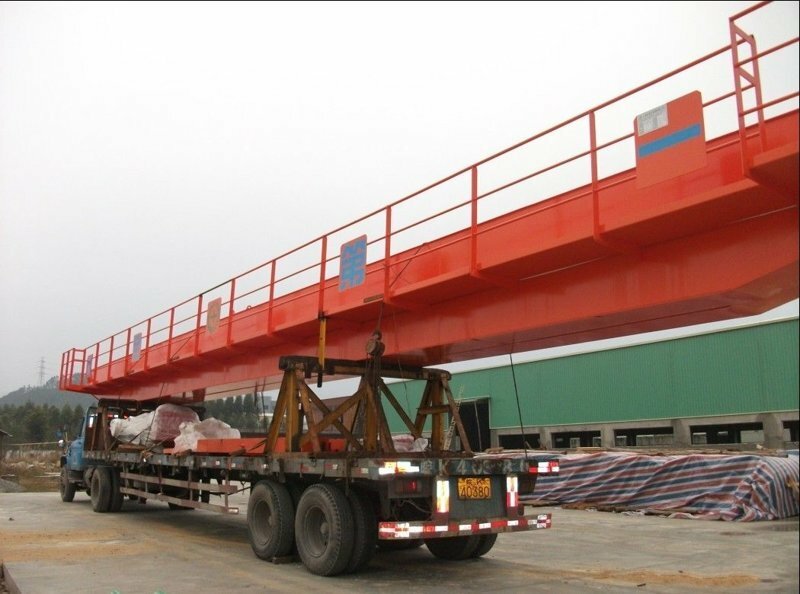 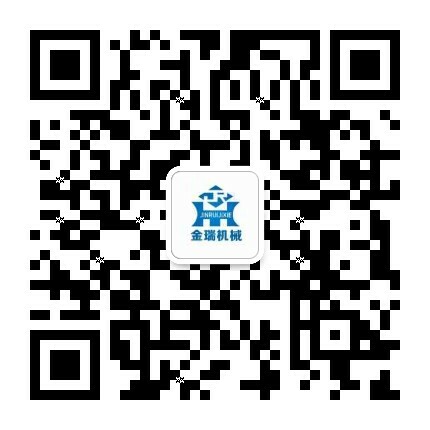 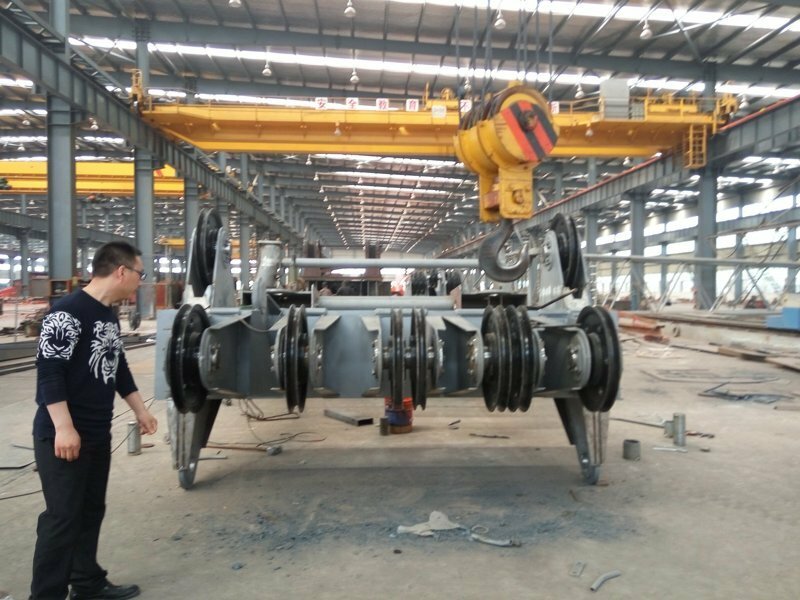 Double Beam Overhead Crane - Henan Jinrui Machinery Co., Ltd. 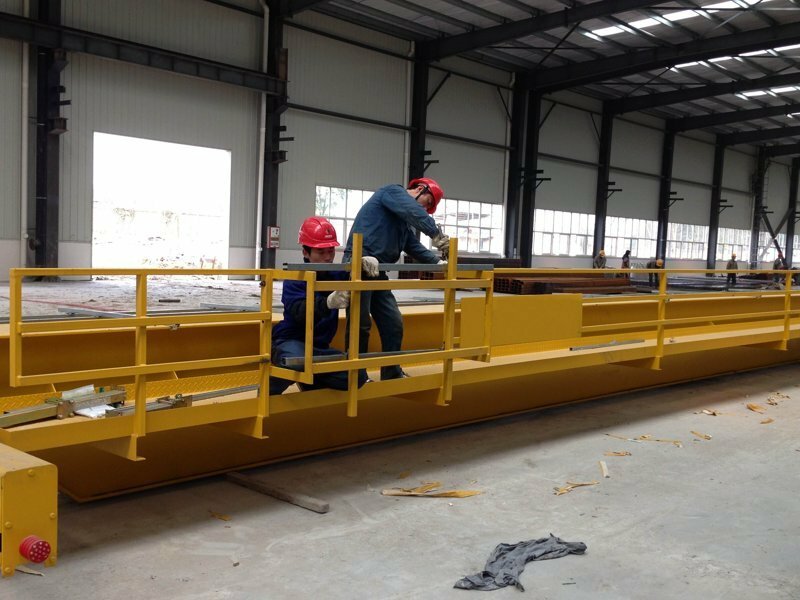 Double Beam Overhead Crane is widely used for lifting and loading, unloading worksin large duty warehouse, workshop, factory, railway stations, etc, equipped with lifting appliances. 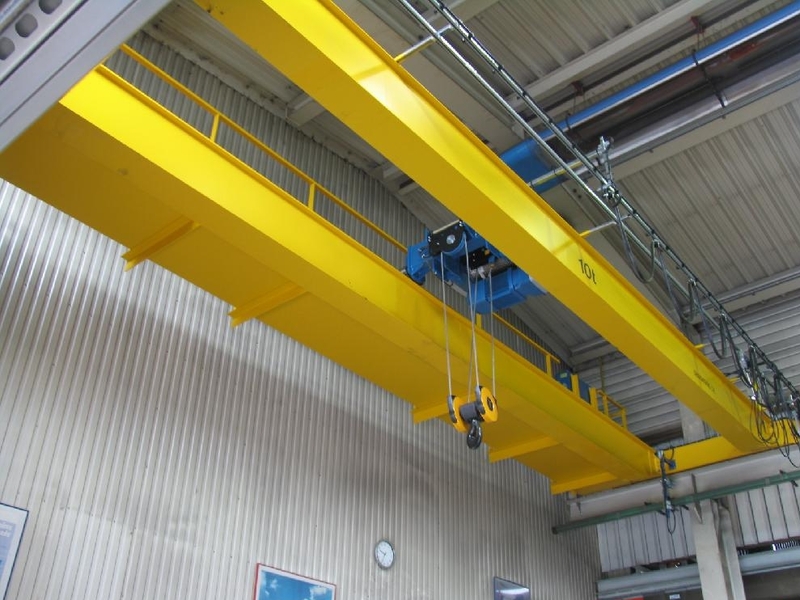 Double Beam Overhead Crane are used for heavy loads, wide spans, high working frequency, consist of two torsion-free box girders and end beam to achieve perfect construction stability, these beams structure use the integrated technology which is weld-less, maximum performance with a minimum of deadweight, makes Double Beam Bridge Crane especially suitable for lifting and transporting loads over 10T and span over 25m, load capacities up to 100T and with spans up to 50M.